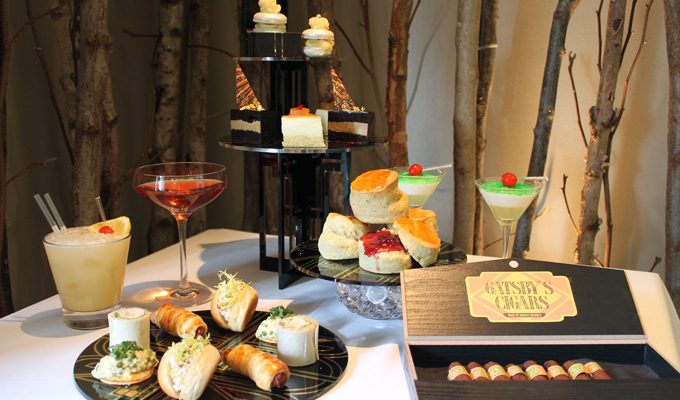 The Roaring 20s Afternoon Tea will be available at SEASON at the Fifth Floor from 1 May. Served daily from 3pm – 5pm. £30 for Afternoon Tea and £40 to include a prohibition cocktail or 125ml coupette of Champagne with gold leaf.